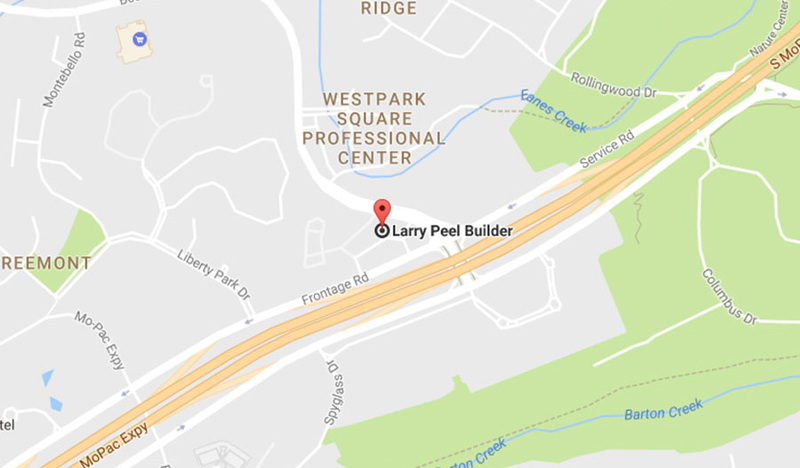 The Larry Peel Company was founded in 1977 with the purpose of developing superior multifamily communities in environmentally sensitive settings. 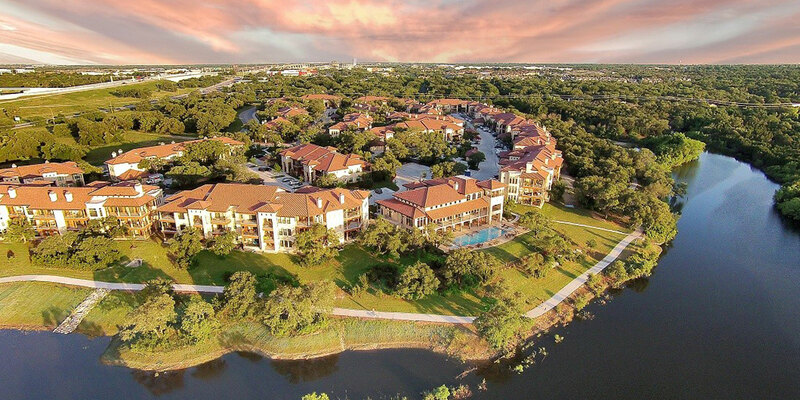 The company has been active in the Austin, Georgetown, New Braunfels, San Marcos, Cedar Park, Dallas and Houston markets where its communities have set new standards in multifamily living. 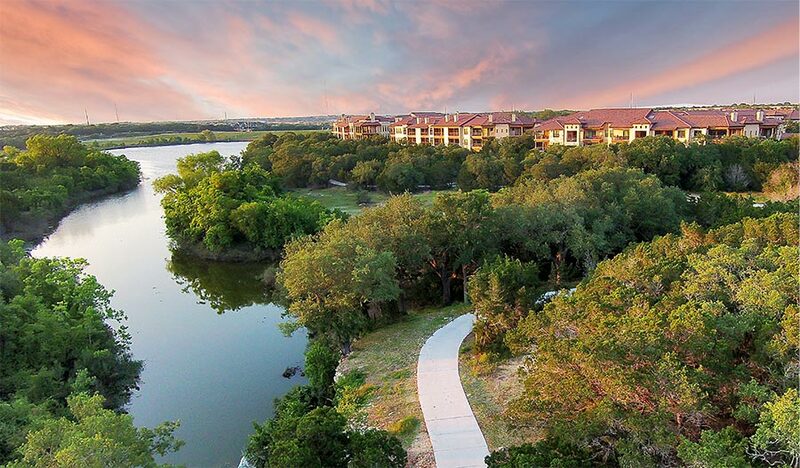 The Larry Peel Company is an Austin-based company that has 40 years of experience in bringing architecturally innovative designs to the multifamily industry. 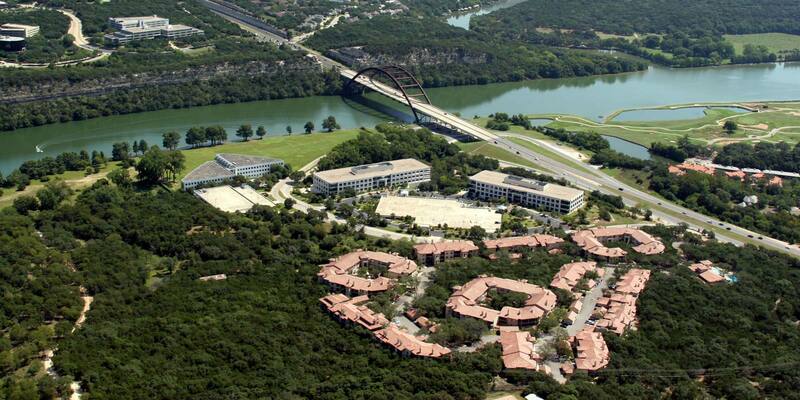 All levels of the organization strive to go above and beyond the current standard of apartment living. The company is committed to providing superior communities in exceptional environments. 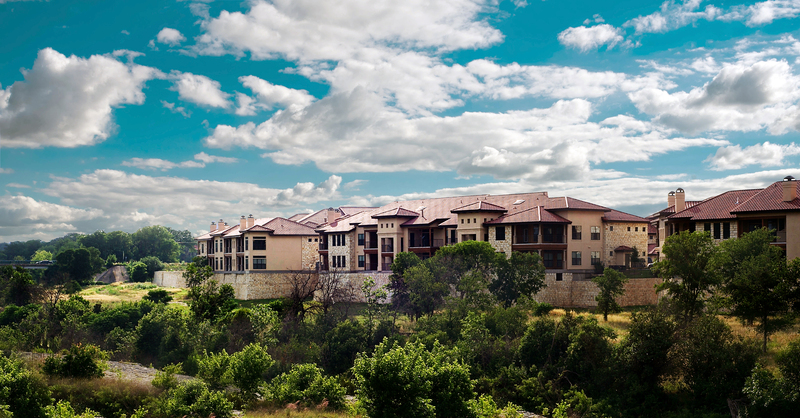 The Larry Peel Company is recognized both regionally and nationally for building unique, quality communities with award-winning designs. 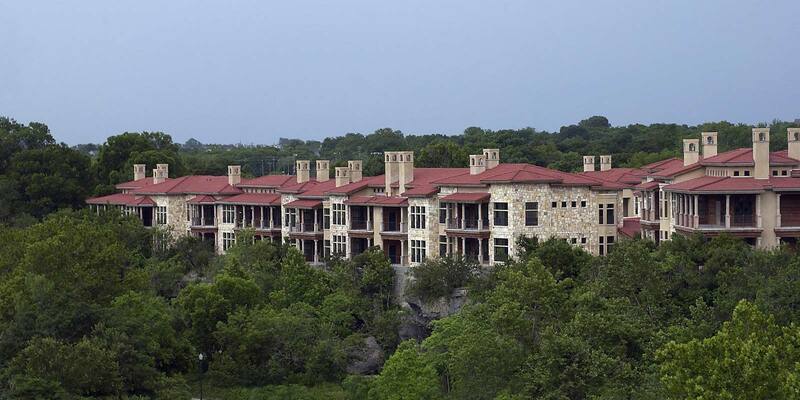 Hardrock Canyon was presented the 1994 Pillars of the Industry Award for Best Garden Apartment Development in the United States by the National Multifamily Housing Council. 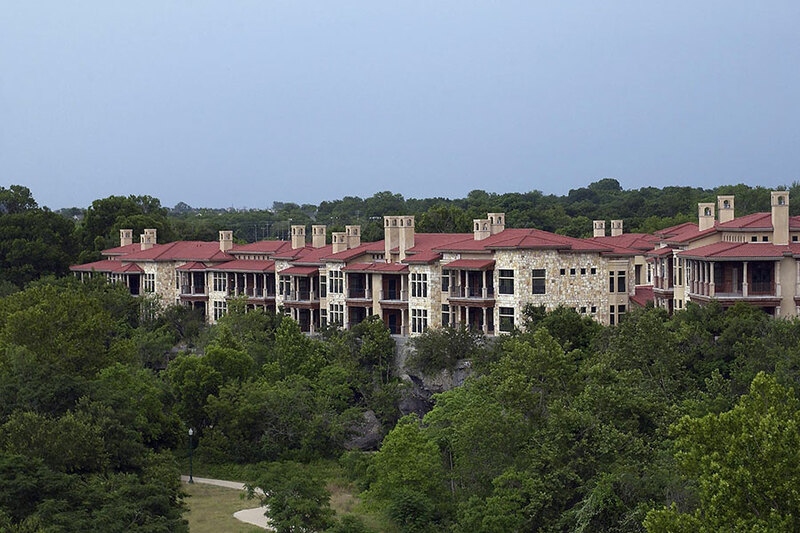 The Company takes pride in being involved in the development process from the beginning to the end, where buildings are integrated into the natural beauty of the existing topography and native landscape without disturbing the delicate balance of the natural environment. 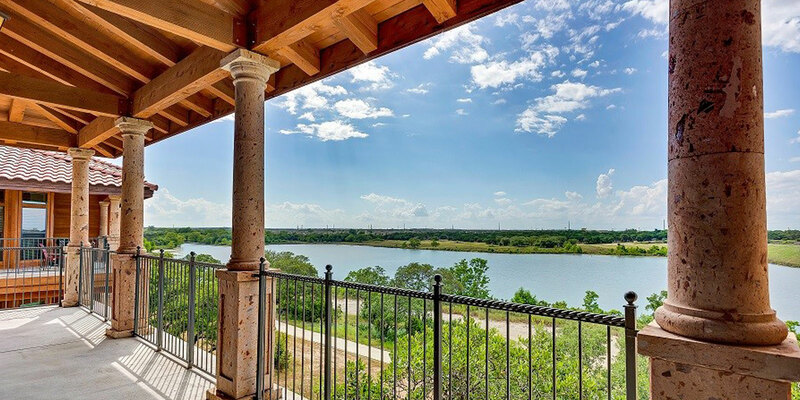 Concerned about maintaining the splendor and ecological integrity of Texas, the Larry Peel Company gives protection of the environment high priority. 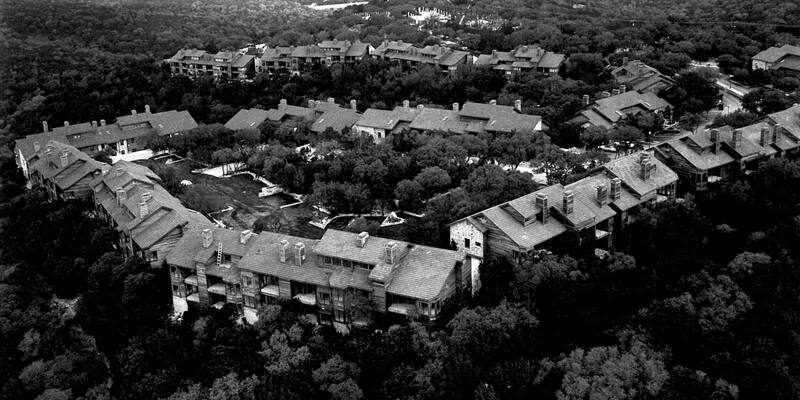 The result is evident in each truly one-of-a-kind development. 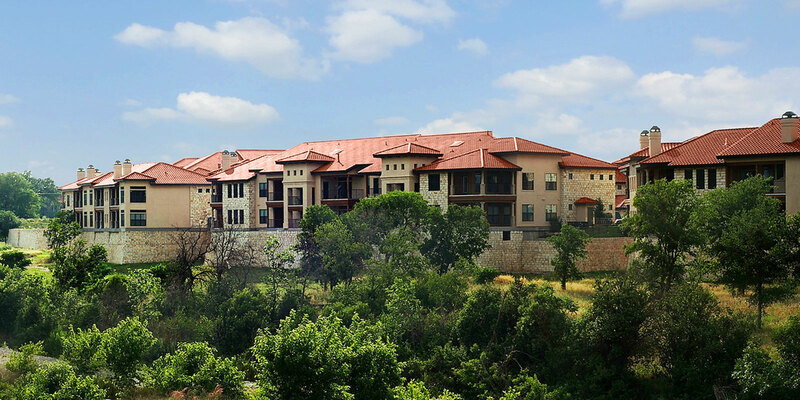 Our team selects and develops each site in addition to handling the lease-up process and onsite management.